This package includes LaunchPad and Paperback. 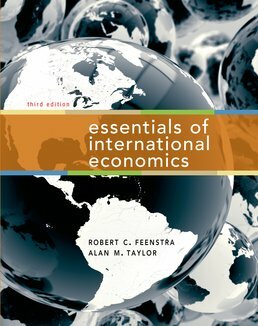 Connecting theory to empirical evidence, Essentials of International Economics takes a modern approach to content, making it easier for you to relate to both international trade and international macroeconomics. Content goes beyond the traditional focus on advanced companies to cover emerging markets and developing economies. Get the e-book, do assignments, take quizzes, prepare for exams and more, to help you achieve success in class. Robert C. Feenstra is Professor of Economics at the University of California, Davis. He received his B.A. in 1977 from the University of British Columbia, Canada, and his Ph.D. in economics from MIT in 1981. Feenstra has been teaching international trade at the undergraduate and graduate levels at UC Davis since 1986, where he holds the C. Bryan Cameron Distinguished Chair in International Economics. Feenstra is a research associate of the National Bureau of Economic Research, where he directs the International Trade and Investment research program. 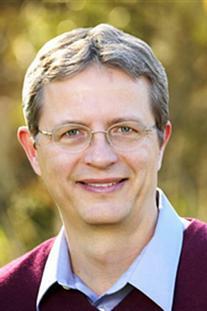 He is the author of Offshoring in the Global Economy and Product Variety and the Gains from Trade (MIT Press, 2010). Feenstra received the Bernhard Harms Prize from the Institute for World Economics, Kiel, Germany, in 2006, and delivered the Ohlin Lectures at the Stockholm School of Economics in 2008. He lives in Davis, California, with his wife Gail, and has two grown children: Heather, who is a genetic counselor; and Evan, who recently graduated from Pitzer College. 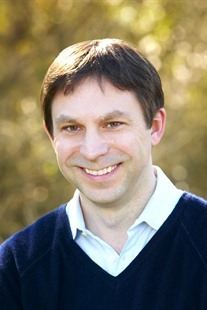 Alan M. Taylor is Professor of Economics at the University of California,Davis. He received his B.A. in 1987 from King’s College, Cambridge, U.K and earned his Ph.D. in economics from Harvard University in 1992. Taylor has been teaching international macroeconomics, growth, and economic history at UC Davis since 1999, where he directs the Center for the Evolution of the Global Economy. He is also a research associate of the National Bureau of Economic Research and coauthor (with Maurice Obstfeld) of *Capital Markets: Integration, Crisis and Growth* (Cambridge University Press, 2004). Taylor was awarded a Guggenheim Fellowship in 2004 and was a visiting professor at the American University in Paris and London Business School in 2005–06. He lives in Davis, with his wife Claire, and has two young children, Olivia and Sebastian.